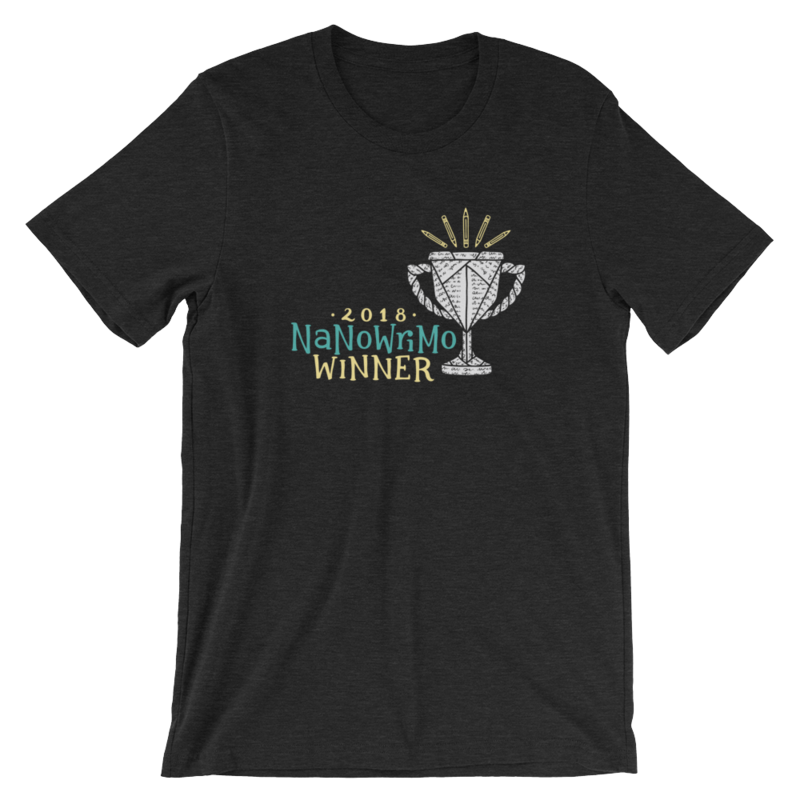 "National Novel Writing Month (NaNoWriMo) happens every November. 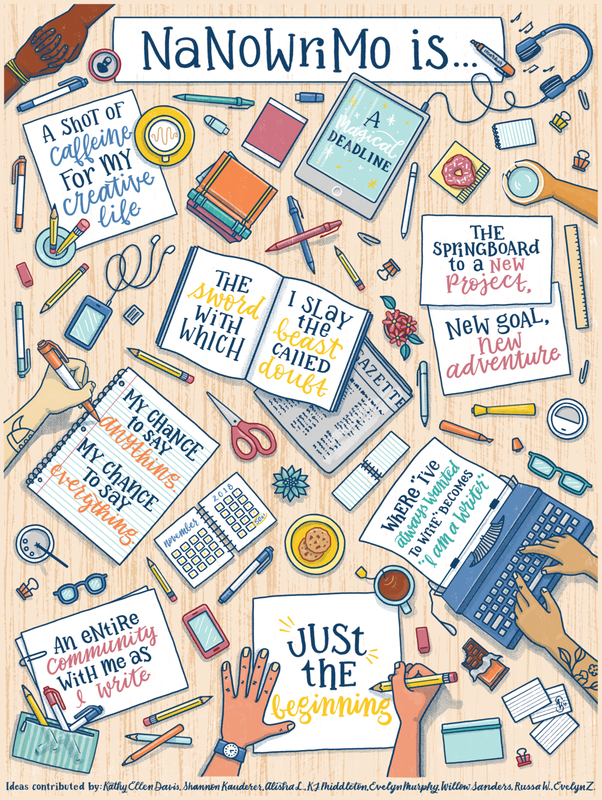 It is a rallying cry for creativity around the world, with over 300,000 writers of all ages and backgrounds attempting to draft a novel in just 30 days. Each year, we choose a new annual theme in order to differentiate the event and engage our spirited, kinda-nerdy audience. 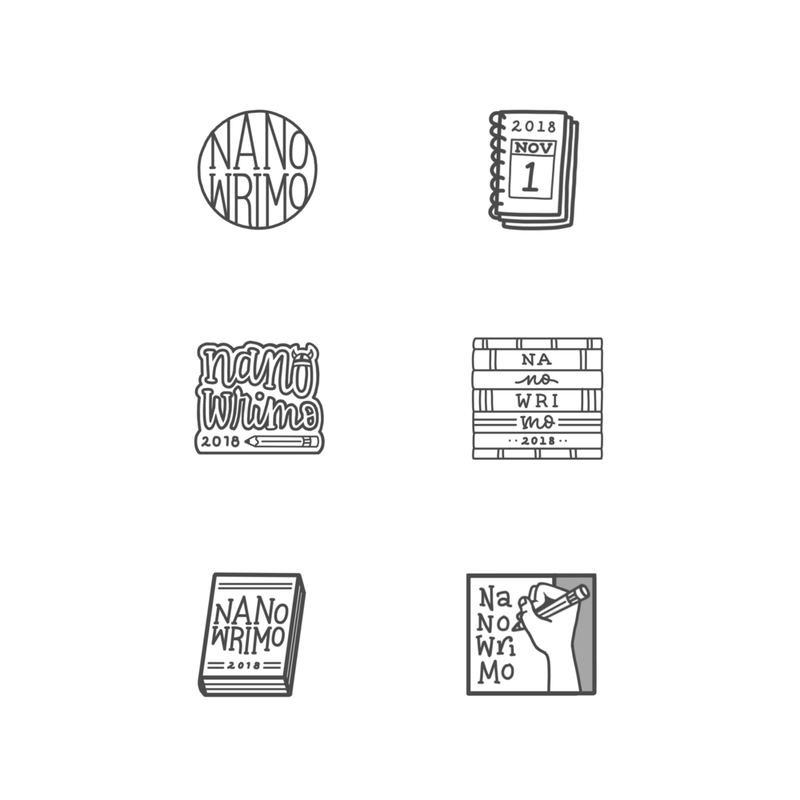 In 2018, we were lucky to work with Alyssa Alarcón Santo on a range of themed designs: she brought her energy and expertise to all of our merchandise, as well as our paper and digital collateral. In a transitional year for our organization, our design spec was particularly open-ended; Alyssa was extremely flexible and able to translate hazy ideas into concrete concepts. The result of our collaboration was lively, detailed, cohesive branding that honored veteran program participants and attracted new audiences. We would particularly recommend Alyssa for her enthusiasm and willingness to try multiple approaches to design challenges. It was clear that she cared about the final products as much as we did, and she was always up for iterating to make them better—as well as clearly communicating and asking questions to get all stakeholders on the same page. Alyssa would be an asset to any illustration or design project. We hope to work with her again in the future!" 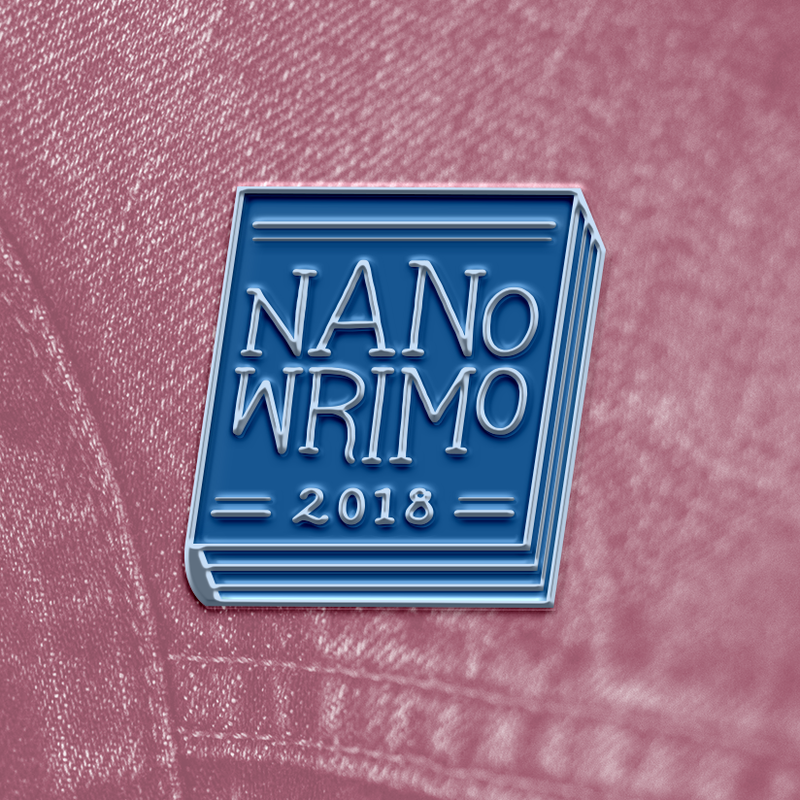 NaNoWriMo approached me with a concept of highlighting a writer’s life and the writing process in this year’s merchandise line. They gave me total artistic freedom in developing the concept out. 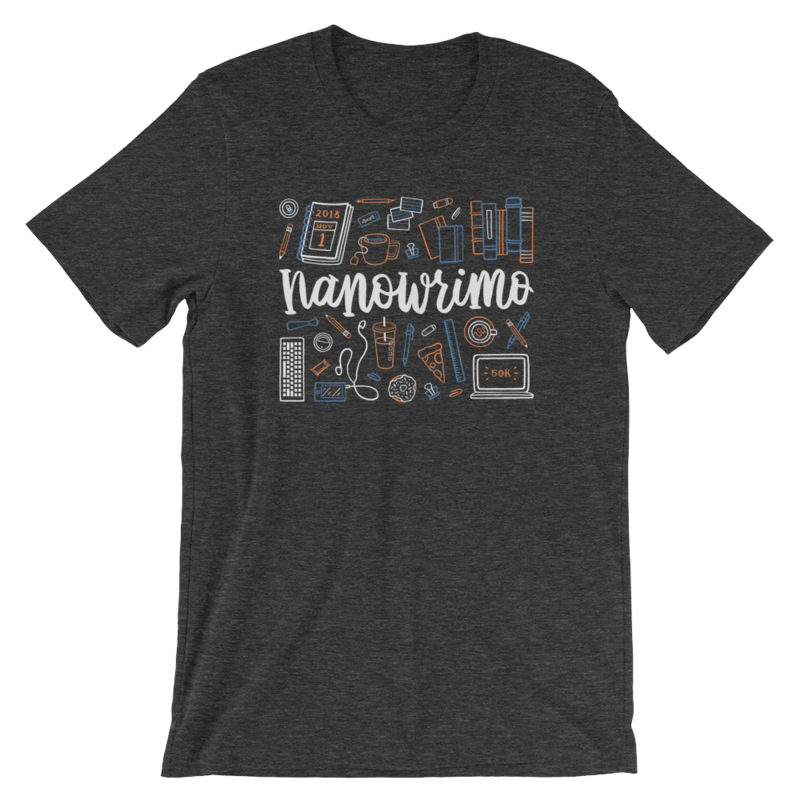 I chose to focus in on the organized chaos that is the writing process, while still incorporating organic elements.